Just spotted the ultimate in aero tuning. Have to work out where to stick it (don't answer that!) for maximum effect. And it's black, so LGN will embrace it as a visually compatible enhancement. 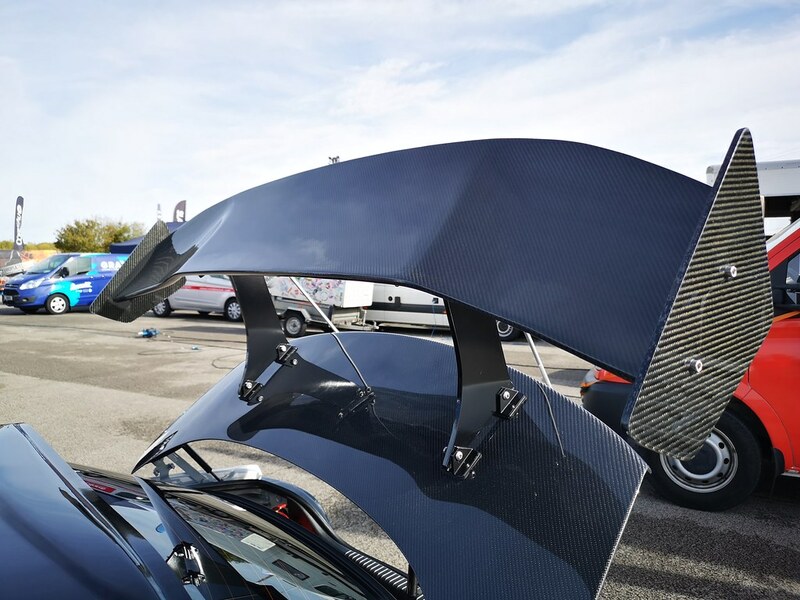 Why do you need one of these has your rear spoiler stopped working? Is the seller plecodoras as he is the one who has all the fins..
" The Grey Lady "
" Always ready to go cruising and turning heads "
LGN said "stuff it", or a snarl to that effect with teeth bared. But the bus (5008) thinks it might make all the difference, to street cred, if not the aero. I'd be interested in one of those Stewie, but it needs to be scaled up a bit..... ie.